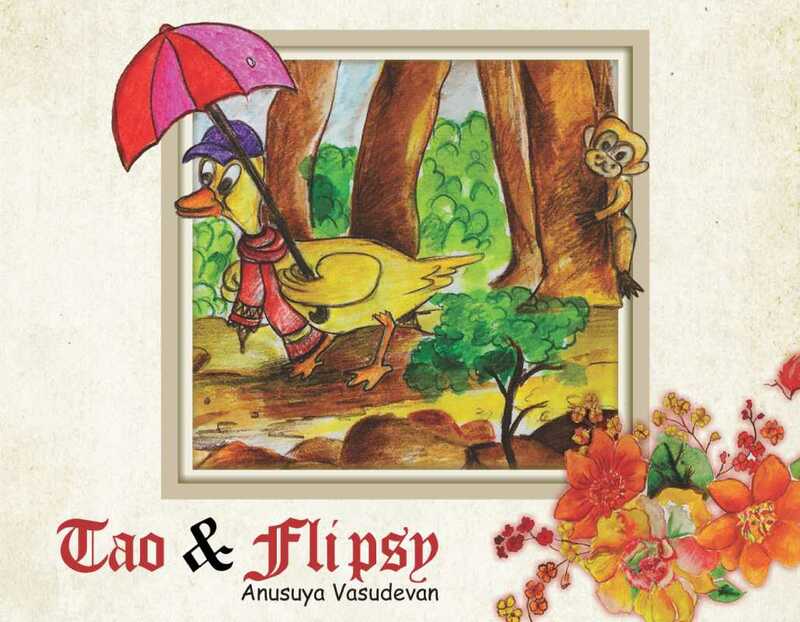 Tao Flipsy by Anusuya Vasudevan is a journey to celebrate and beat the drums about an adventurous and extraordinary friendship. Its a childrens book series.Tao Flipsy is a celebration of dreams, characters and imagination, that have come alive with this little book. Go on to read a dream; and not just a book!